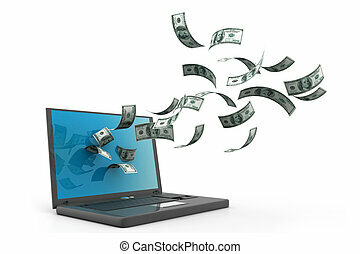 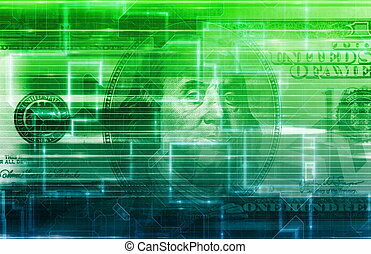 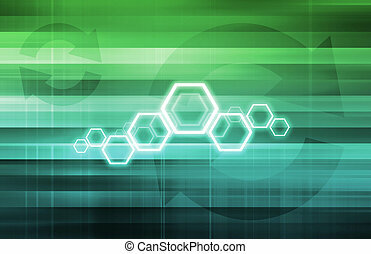 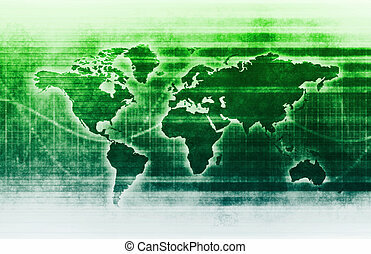 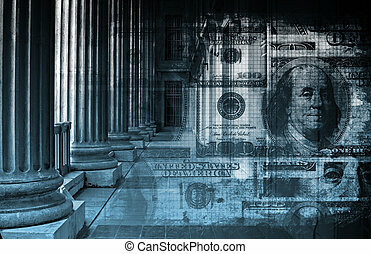 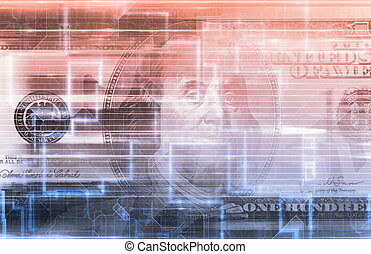 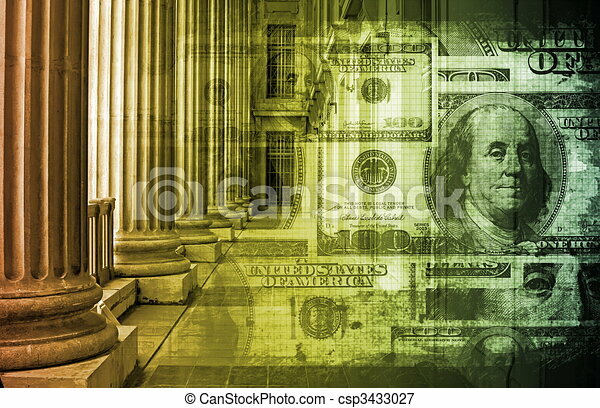 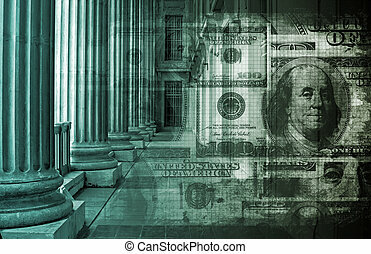 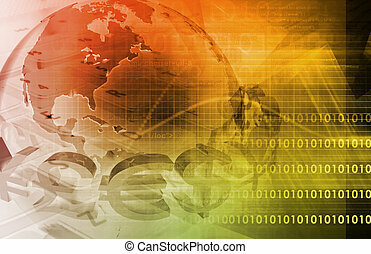 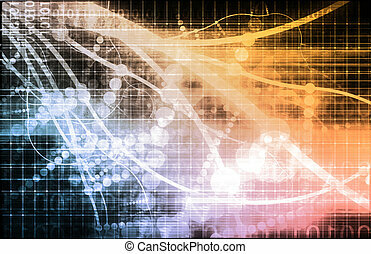 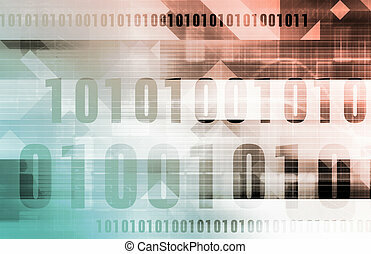 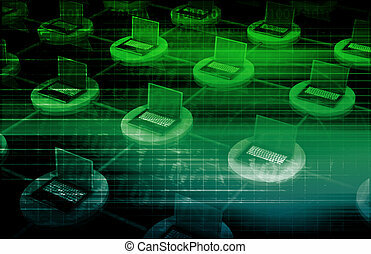 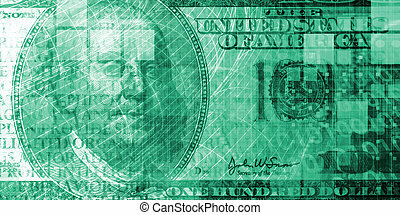 Online banking concept background as a abstract. 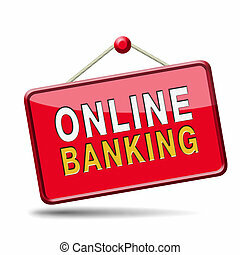 Online Banking. 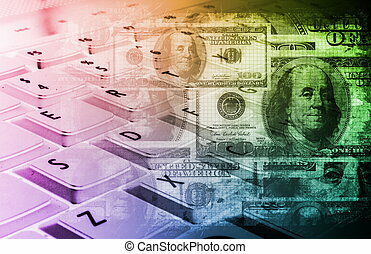 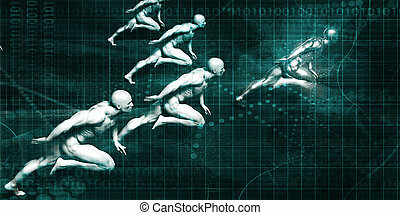 Fintech Concept Illustration. 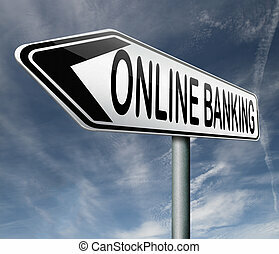 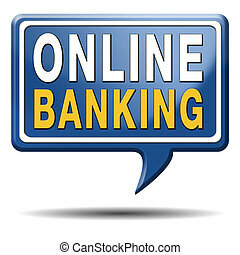 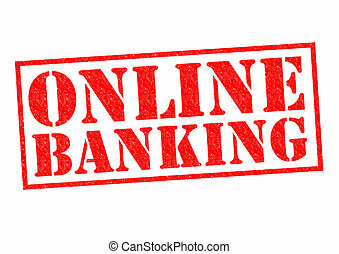 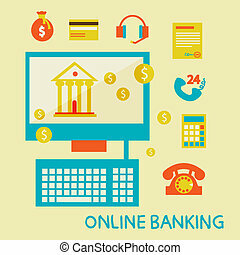 ONLINE BANKING red Rubber Stamp over a white background. 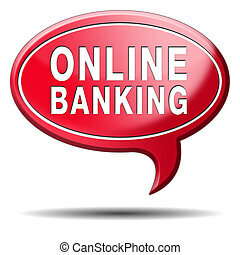 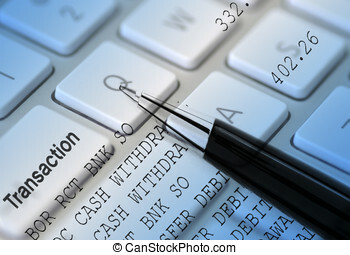 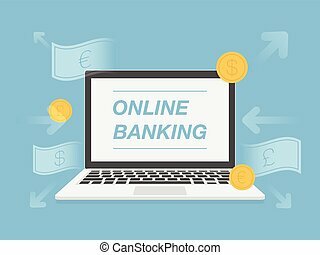 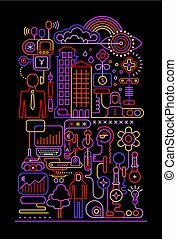 Neon colors Online Banking vector illustration isolated on a black background.